Posted on October 24, 2015, in An Artist's Life, Creative Process, Pastel Painting, Photography, Studio, Working methods and tagged "Pearls from Artists", annoying, apparent, application, art-related, attention, before, course, determine, immediate, improving, looking, morning, obvious, painting, pastel, problem, quoted, reading, ritual, roughly, slowly, solution, something, Studio, technical, thinking, usually, Wednesdays, working. Bookmark the permalink. 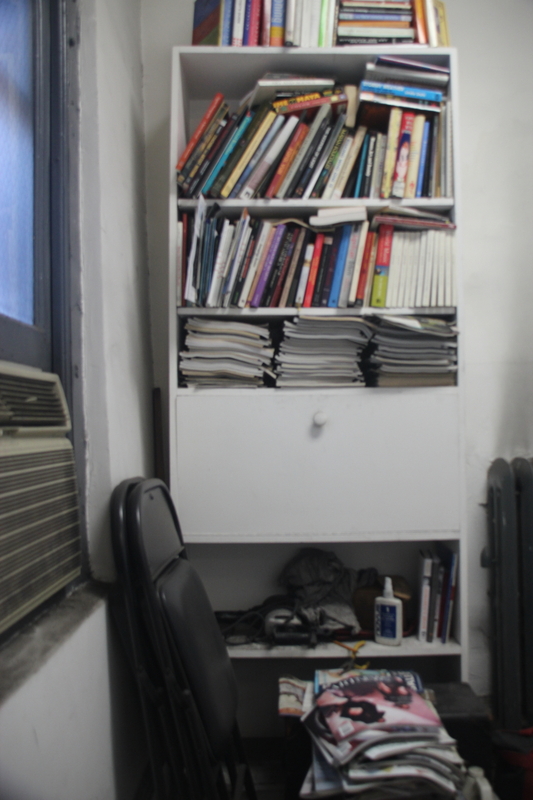 Comments Off on Q: Do you have a daily ritual that helps you start working in your studio?.